Registering to be selected for one of the painting teams is simple - just fill in the registration form in the right-hand sidebar. 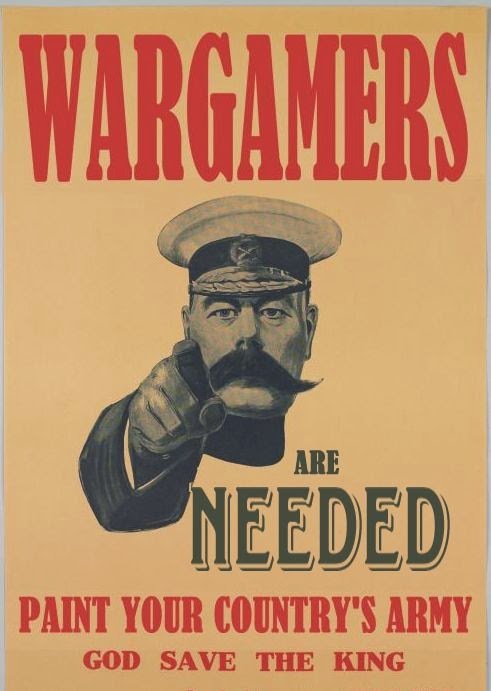 Your details will be automatically copied into a database that Armchair General and his staff will use to run this project - so to be in, you've got to get yourself onto that database by registering here! Note that if you've already told us of your interest, for example in a comment on my personal Dressing the Lines blog, this doesn't count as a registration. You'll still need to fill in the form here to ensure we capture all your required details. And please do read the FAQ page first, to ensure you know what you're volunteering for! I registered over a week ago and I have had no communication from my local coordinator. And yet I see on the blog a local group had met yesterday to paint. Could my local coordinator in the Hutt contact me please?